I’ve never met another guy that shares so many interests with me – from comedy to technology, Lucien and I just couldn’t stop chatting. 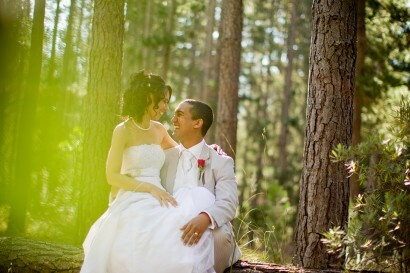 Johann and I had such a fun time shooting Alicia and Lucien’s wedding last Saturday at Erinvale. Charl and Rozanne celebrated their wedding at the amazing Hidden Valley on Friday. 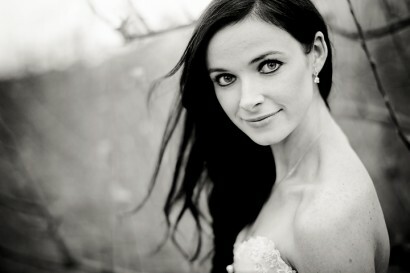 From the moment I met Rozanne, I knew there’d be some awesome things to photograph at this wedding! 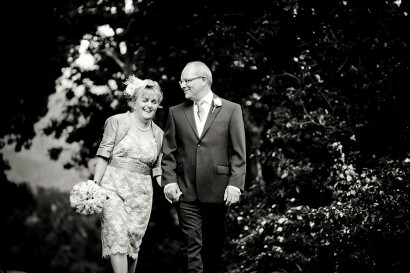 Sharon and Steve celebrated their wedding at the Le Franschhoek Hotel last weekend. It was an intimate occasion, celebrated with close friends and family. Margarete and Neil’s wedding took place in Riebeek-West this past weekend, and Johann and I had an awesome time photographing everything! I can still remember when I visited Johann and he told me about this new girl he’s dating. That was back in 2006, and I’d been looking forward to their wedding ever since they got engaged last year. Madelief and Leon celebrated their wedding in Villiersdorp this past weekend. They got married at the NG Church in town, and held the reception at the showgrounds. 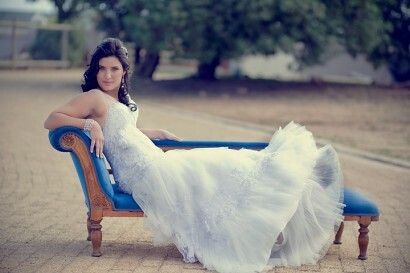 Madré and Melt celebrated their wedding in Philidelphia, and had their reception at Eensgezind just outside Durbanville. I loved the flowers and décor at the reception! 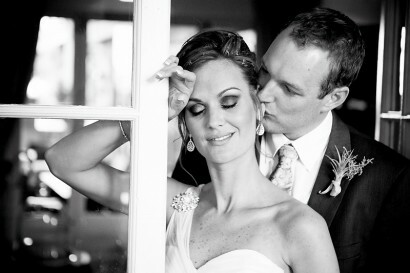 Anneri and Leon celebrated their wedding day late in August in Paarl, and had their ceremony at Uitspan in Wellington. 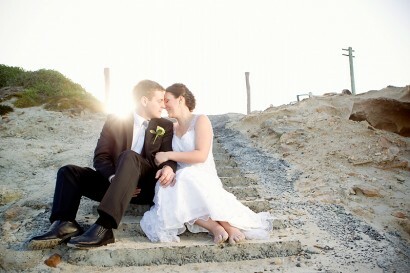 A couple of weeks ago Henri and Misha celebrated their wedding on the West Coast, at a lovely venue called Sea Trader. Although the week started out a little rainy, when the big day came everything was perfect and in place.